Welcome everybody to discuss and share experience about online shopping in Bangladesh. We are here on behalf of BDSHOP.com and would love to hear from you as a customer whats your expectations and how we can improve our service quality to make an ecosystem to make online shopping more secure & delightful. We are dedicated team and working with thousands of branded and original product and selling online across the whole Bangladesh with home and office delivery. we are operating from a office in New Elephant road, Dhaka, Bangladesh. 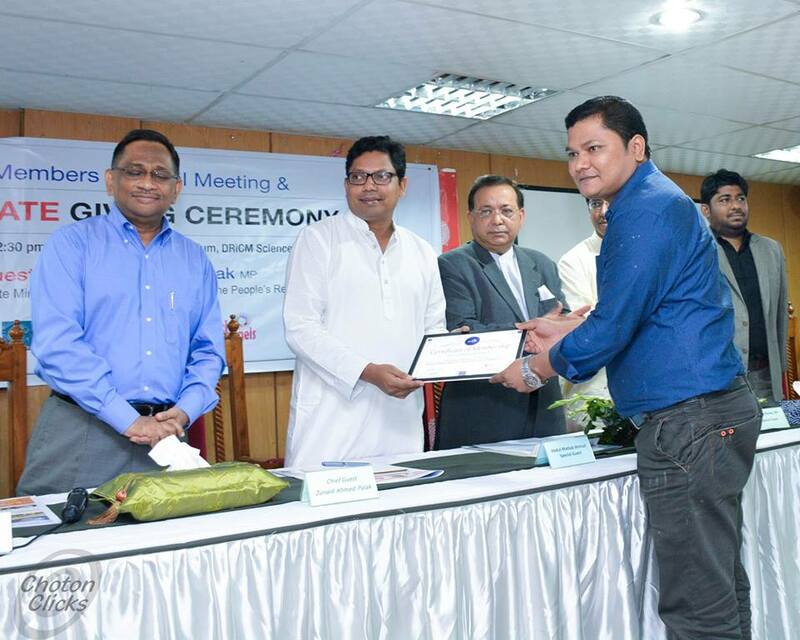 We are also member of eCommerce association of Bangladesh (eCab) and our [Membership number- 16] and [Update on 29/09/2015] here we are adding a picture of the membership certificate giving ceremony where BDSHOP.com’s CEO Mr. Zakir Hosen receiving certificates from our honorable ICT minister Mr. Zunaid Ahmed Palak Sir. We are very much focused on Customer support and satisfaction. We are confident and willing to offer you the best support since we are selling only original products and most of the cases it comes with warranty itself. Moreover we are offering 7 days of easy return to your every purchase from our site. We are accepting various payment method like Cash on Delivery, Condition Delivery, bKash payment [20% Cash back offer ends on 24/09/2015], Online payment through local & international Debit and Credit cards with SSL and PCI compliant payment gateway to make your shopping 100% secure. Imported and original brands of Cosmetics, perfume, body spray etc. Dresses and lifestyle products etc. 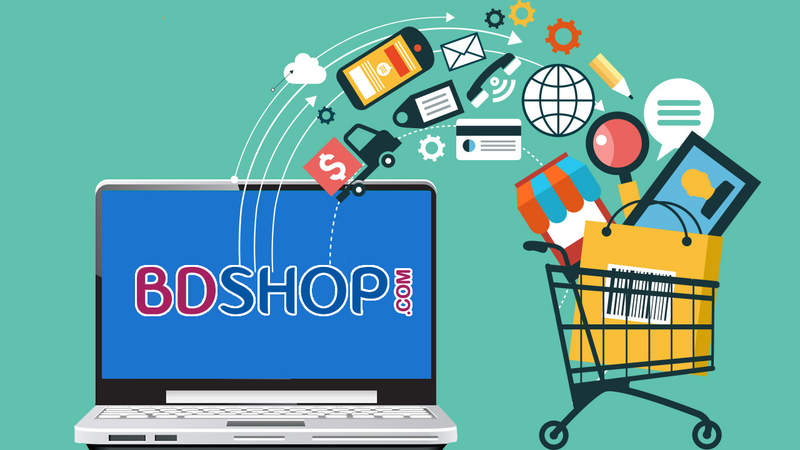 In bdshop.com we have a professional team with a single vision and working really hard to make the online shopping secure, reliable and trusty. Our team members are highly skilled and have experience with local and international eCommerce platform. We are very much focused about the product details including multiple product pictures, description, content to make visitors comfort so that they can have a clear view of the products and details on the description. We have question and ask section where you can ask question about the product to us easily or else you can see what other’s asked about the product. We have product review section where buyers are giving reviews after receiving the products with their overall experience with us. We are delivering across the country and for Dhaka city we are using our own devilry service and outside of Dhaka we are using SA Poribohon and Sundorbon courier and in future are in a plan to work with Bangladesh Post office to expand our delivery network to the rural level. Inside Dhaka we are delivering the orders within 24 hours and for rest of the cities its taking 24 hours to 72 hours depending on the location and availability of courier networks. We are always welcoming everyone to share your experience with bdshop.com and you can always reach us in various medium like via phone or WhatsApp on +8801789-884488, from our site via live chat or via email to “info [at]bdshop.com or support [at]bdshop.com finally you can also join our Social community on Facebook, Twitter, YouTube, Google Plus, Pinterest or directly to our BDSHOP.com Blog. We hope it will help everybody to reach us easily and we will really appreciate if you can share and suggest us. Thank you all once again for visiting us and stay with us to give a chance to serve you patiently. Have a wonderful day ahead!